Want to fly / make it with hot women / win the lottery, but this doesn’t seem to be happening in real life? Well then take a little inspiration from inception and start controlling your dreams! 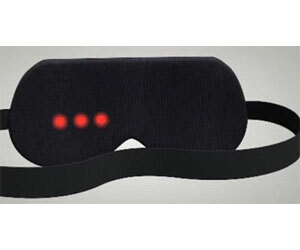 A sequence of LED lights lets you know you’re asleep then you take it from there.